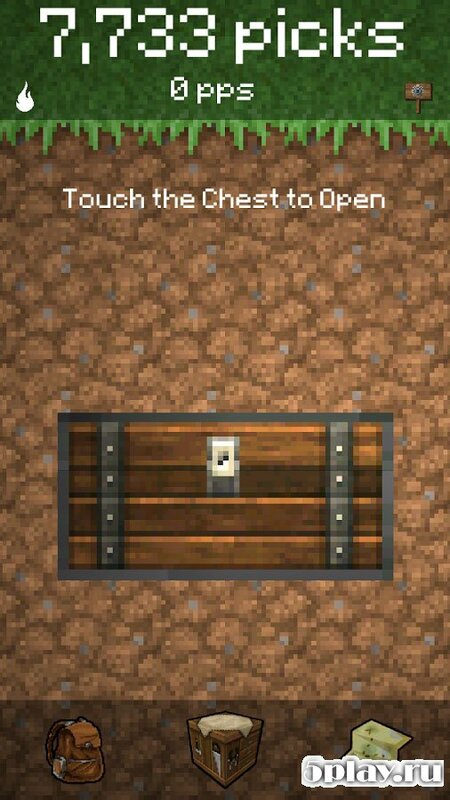 PickCrafter – a classic representative of the genre clickers, in which success depends on the number of touches in one minute. The game is made in a popular style now Minecraft, so the game world consists of pixels. Before the user is rock, push that deals damage and breaks off pieces of precious stones. 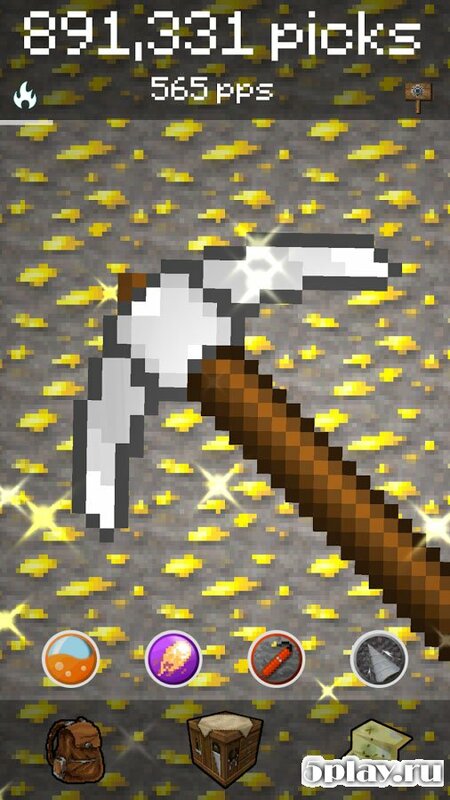 After the extraction of a certain number of stones you can sell them and buy a pickaxe and other tools better and bigger. So you can buy a few items, which should improve the performance for more rewarding work. Management is not only one of pressing on the screen. Also along with this you need to shake the device. Proper shaking will earn more points. For certain services, the game awards the user some achievement. Those are about fifty pieces. There is also a table ranking players from all over the world. To get the top, will have to work hard and exert maximum effort. 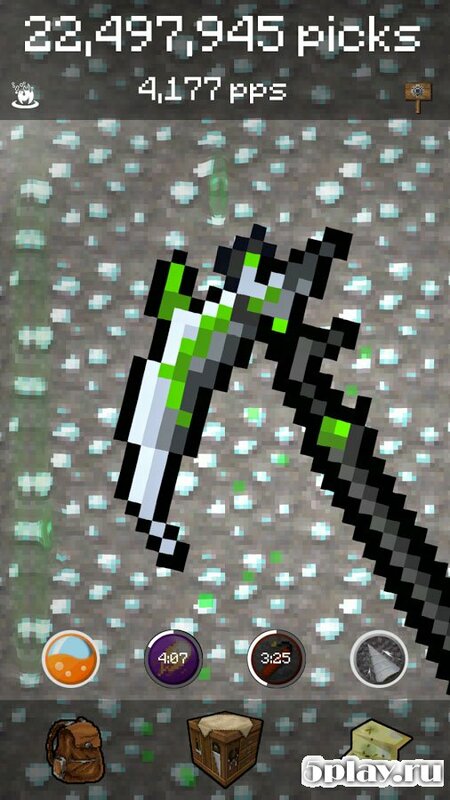 PickCrafter – the best game that will help pass the time.